German dance duo Booka Shade have announced a trio of Australian tour dates for 2019, after last performing down under in March 2018. The pair’s Walter Merziger and Arno Kammermeier will play headline shows in Sydney and Perth in March 2019, and will also perform at Melbourne’s Reminisce Festival during the trip. “Especially looking forward to seeing our friends in Perth, as we didn’t get there last time,” said the duo. 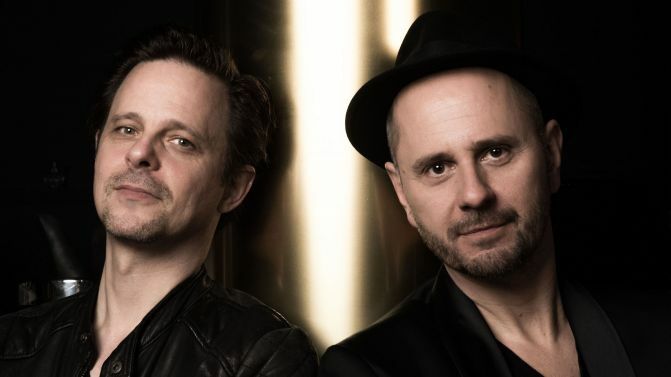 Booka Shade released their latest album Cut The Strings in 2018, and are due to release a new single called I Go, I Go’ (a collaboration with Icelandic singer Kaktus Einarsson) this Friday. Catch all the dates and ticket details for their 2019 Australian tour, below.